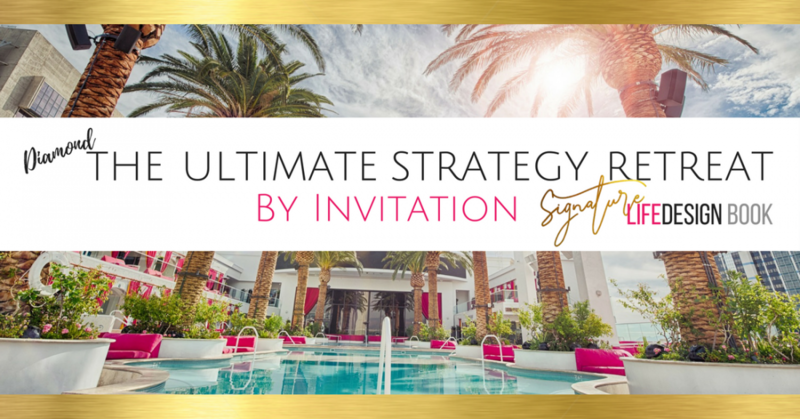 This retreat is for Women really ready to commit to the next level in LIFE & BIZ! Just like it says, it is the ULTIMATE IN RETREATS. Apply for the next retreat by contacting Tiffanie.